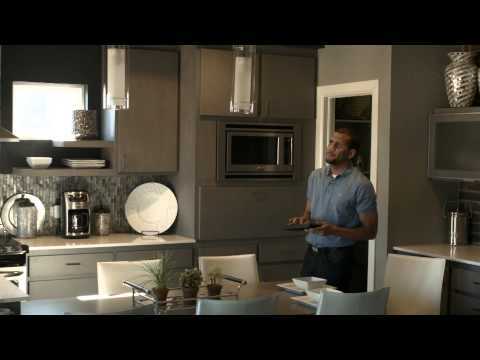 The GE/Jasco Z-Wave Plus Wireless Lighting Control & Appliance Module transforms any home into a smart home. This smart lighting control enables wireless control of on/off functions for standard table and floor lamps, and is compatible with incandescent, LED, xenon, halogen, fluorescent and compact fluorescent bulbs. Wirelessly schedule and control any lamp or small appliance from anywhere, at any time with any mobile device. Space-efficient design does not block second outlet or obstruct furniture placement. Perfect for plug-in fans, heaters, lamps and more within your smart home.